There are several industries, where interruption during the system processing is not possible to empty impurities collected through basket strainer and to resolve the issue, we have come with an ingenious design called duplex strainer. This duplex strainer as the name implies encompasses two separate strainer baskets housings. 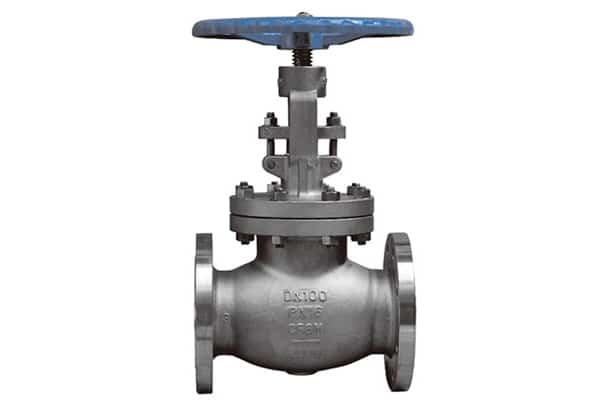 Further, the valve is equipped between two basket strainers to change liquid flow direction to particular strainer while another is being emptied that does not stop the process, wherein valve can be manual or automatic as per the end user requirement. In this duplex strainer, both basket work alternatively for an instance, when one basket becomes full, the flow of the fluid switched to the other basket by means of the valve and vise versa and this ability of the duplex strainer has made it the first choice in the water, fuel or oil pipelines where cannot be close down for basket replacement. The offered duplex basket strainer is carried out after the thorough research in order to obtain truly reliable duplex strainer that serves precisely and protect the valve, meter, regulators, motor, pump and other process equipment equipped in downstream. We have made this duplex strainer available in the manifold materials, including cast carbon, carbon steel, stainless steel, aluminum nickel, copper nickel, etc to match individuals need to the farthest. Whatever type of duplex basket strainer you select, is designed to meet the international quality standards and improve the system process. The flanges are as per ASME standards, which also available as per DIN or BS standards upon customer request. The offered duplex basket strainer has achieved significant milestones in cooling water, compressor, condensers, fire line, fuel line, pump, salt, chemical, and other processing system for its efficient operation and easy cleaning aspects, available in national as well as international market at rock bottom prices.